There are 2 reviews of Léonard Homme. I must have thought I was getting the classic powerhouse Léonard pour Homme, since I was expecting a leather chypre in the old-school mode. But instead I got this, which is not a bad woods scent in the more-or-less modern mode. This will be good for the office and casual wear. It has a slight camphor note, unlisted, which seems to give it some interest. I am sure Leonard Homme is discontinued..(shame). Monsieur is still available,but is only ok if you like a weak watery version of Davidoff Echo. (which in my opinion smells like detergent). 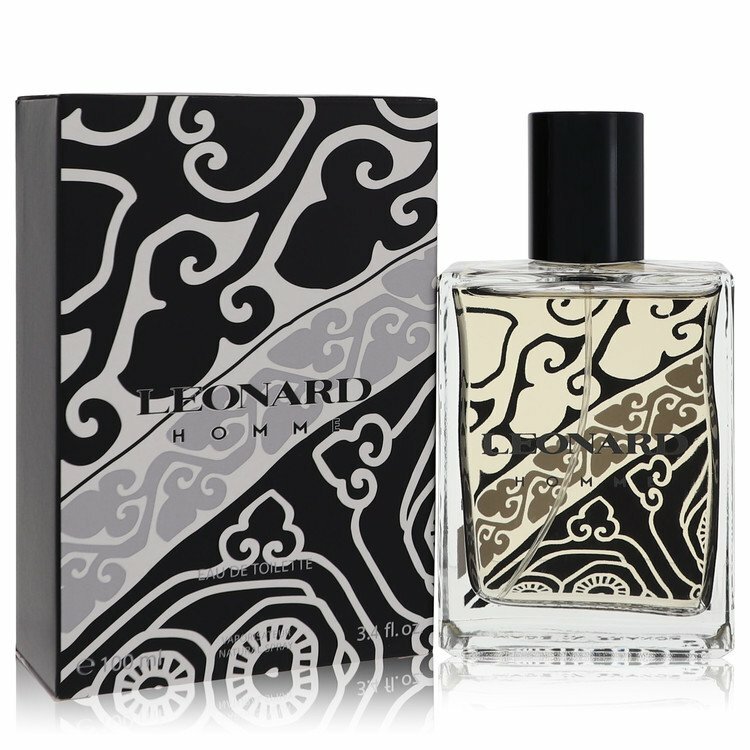 LEONARD POUR HOMME EDT SPRAY 3.4 OZ / 100 ML + 15 ML MINI NIB DISCONTINUED. There are no member images of Léonard Homme yet. Why not be the first? can anyone tell me anything about leonard homme (2008)? LEONARD HOMME 2008 - Anyone tried it yet ?